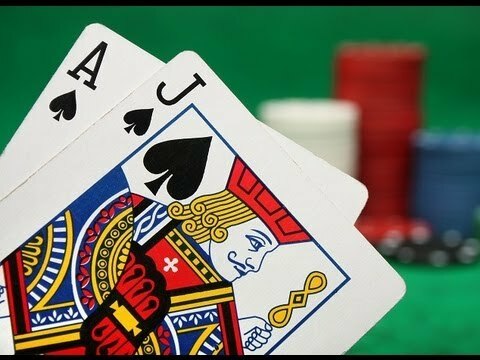 Understanding Betting Odds - Betting Odds Explained! Have you ever wondered how betting odds are designated to each player or team? 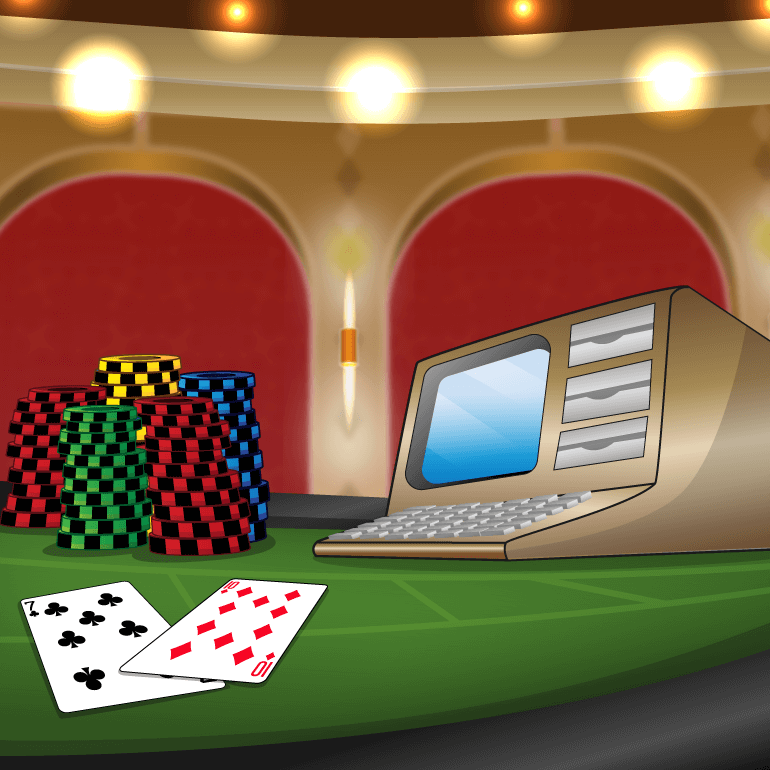 Understanding betting odds and how they are assigned is crucial if you are looking to maximize your winnings. Lots of punters and betting enthusiasts don’t think a lot about this process and only look at statistical data, team news, and match history before making a bet in the hope of having a winning betting slip. They think that all betting operators are the same and that they all offer the same or similar odds. As a result, they often end up betting on lower odds than what can be considered as closest to the ‘real’ odds of a betting event. We say ‘real’ because all bookmakers, with the exception of some betting exchanges maybe, offer players odds which also include the bookmakers’ margin, also known as edge, overround or vigorish, so they are not the real odds. Betting at odds with a high bookmakers’ margin in them means that you are losing money at the expense of the bookmaker. In a world outside betting, odds would be determined based on the relative chances of each team and all outcomes will be taken into account. For example, if it was a football match there would be three outcomes – a home win, a draw, and an away win. Let’s say that the home team is the favourite to win the match and is at evens (1/1) to triumph. This means that the home team has a probability of 50% to win the match. The away team in this example is somewhat of an underdog so it is given odds of 5/1 to triumph, which equals to a probability of 16.67%. That leaves the draw option with odds of 2/1 and a probability of 33.33%. As you can see, when you add up the relative probability percentages, the total is 100%, meaning that these are the real odds for the match. This is the first step that bookmakers take when they create their odds. Check out our list of the best football betting sites! However, understanding betting odds requires players to also understand the second step that betting operators take. Here you have to bear in mind that bookmakers have one goal and one goal only and that is to make a profit on every bet which is placed. That’s why they include the bookmakers’ margin. To do this they take the real odds and include the overround which basically reduces the odds by a small margin. Let’s look at the same example from the said football match to see how this works. The home team is still the favourite, but in this case the bookmaker increases the probability of its victory by calculating 60% probability of victory for it and assigning lower odds of 4/6 as a result. The away side also sees an increase in its chances for victory to 20% and a decrease in odds which are now 4/1. Finally, the odds for a draw are also decreased to 6/4 as they now come with a higher probability of 40%. This means that the relative probability when all outcomes are combined is not 100%, but 120%. 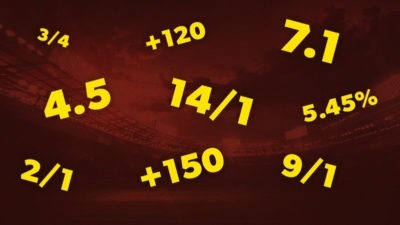 What this means in the simplest of terms is that for every £120 received, the bookmaker only pays out a maximum of £100. The profit of at least £20 is actually the bookmakers’ margin, which in this case is 16.67%. These days bookmakers try to lower their margins as much as possible so that they are able to draw more clients to their establishments. The bookmakers’ margin of 16.67% in the example above would be considered as incredibly high by today’s standards as most betting operators go for margins between 5% and 10%. Even more importantly, there is a continuous downward tendency to this trend which means that we can expect to see lower and lower bookmakers’ margins in the future. 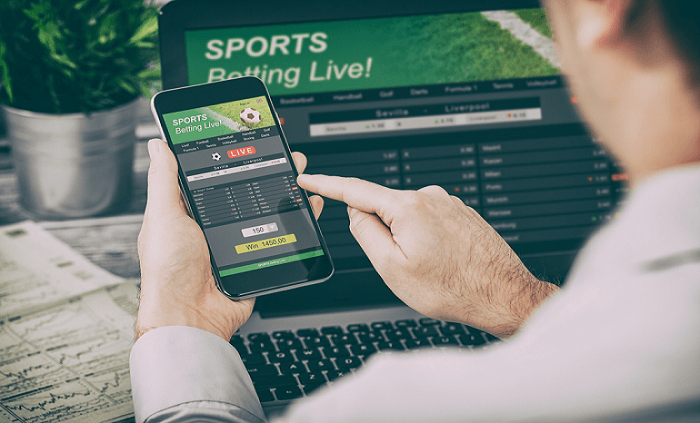 In fact, there are lots of betting operators which sometimes choose a margin of 5% or lower and here is where understanding betting odds really comes into play for you as a punter. You should always go with betting operators which give you the lowest relative probability and highest odds for each betting proposition. This means that it is not enough to know how a team plays, the form of the players, previous head-to-head matches or similar statistical information to get the highest winnings possible. If you want to maximize your profits these days, you also have to have a basic understanding of how betting odds work. New customers only, bet at least €20 on the Exchange and if your first bet loses, we’ll refund you €20 in Cash. Bet must be placed in first 7 days of account opening. Full T&Cs Apply. Min.deposit £10. Place any sportsbook bet (except Racing) of £20+ at minimum odds of 1.40 (2/5) to receive your free bets and casino bonus. 35x wagering on casino bonus. Free bet will expire 7 days after opt in. £20 Casino bonus will expire after 30 days of opt-in. T&C's apply..